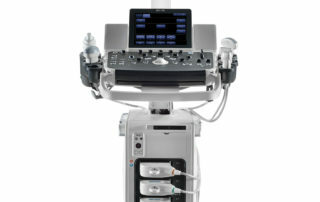 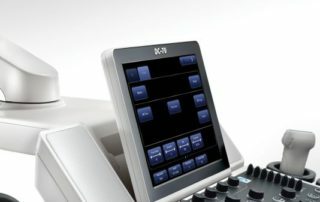 High performance transducers, powered by Mindray’s patented 3T Technology and echo-enriched beamformer technology, coupled with smart algorithms such as Echo Boost, second generation HR Flow and user-friendly workflow related functions, allow the DC-70 to address challenges faced daily in OB practices. 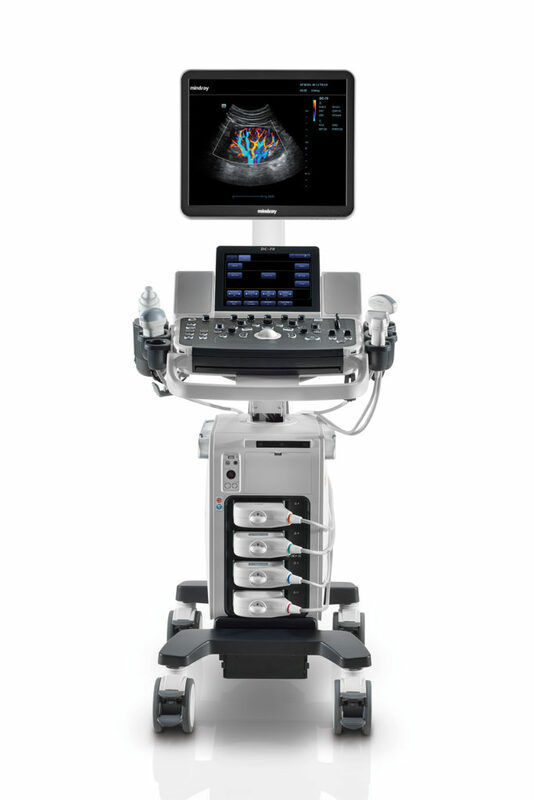 Productive departments and practices require ultrasound systems that provide dedicated technology to enhance ease-of-use, increase workflow efficiency, and improve reliability. 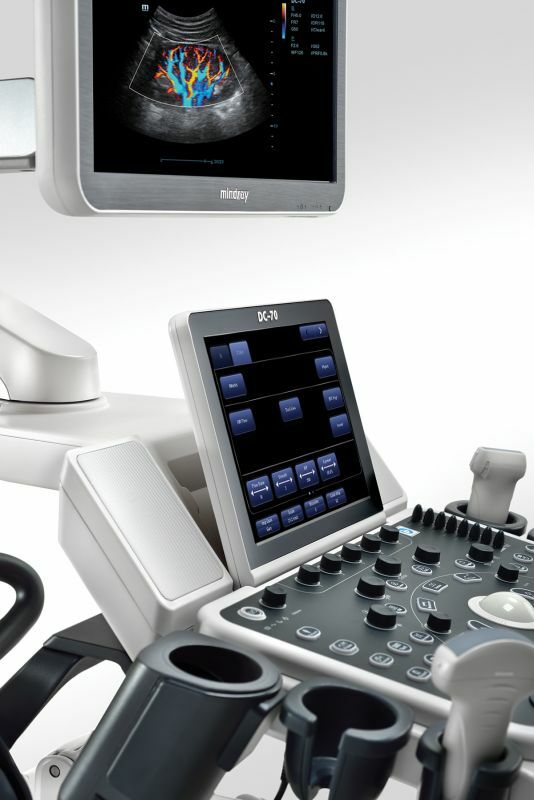 Systems should also offer a comprehensive range of solutions for routine OB/GYN exams. 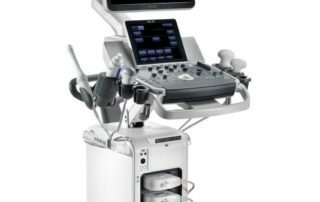 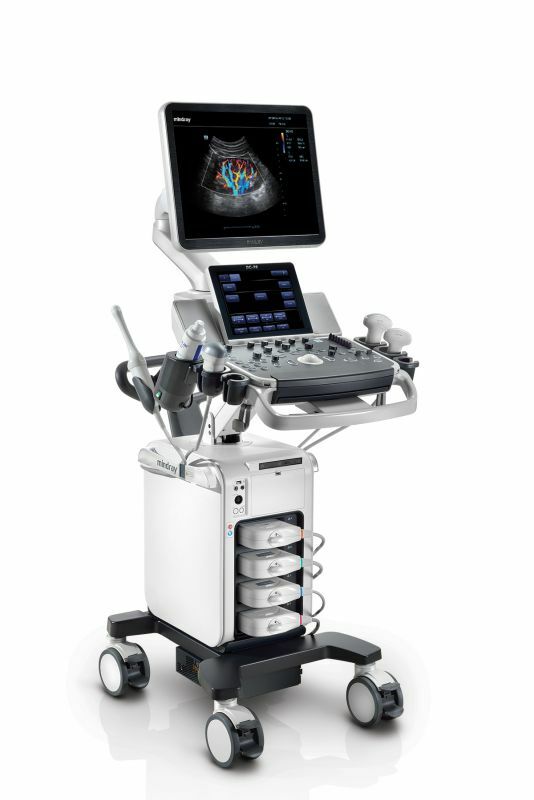 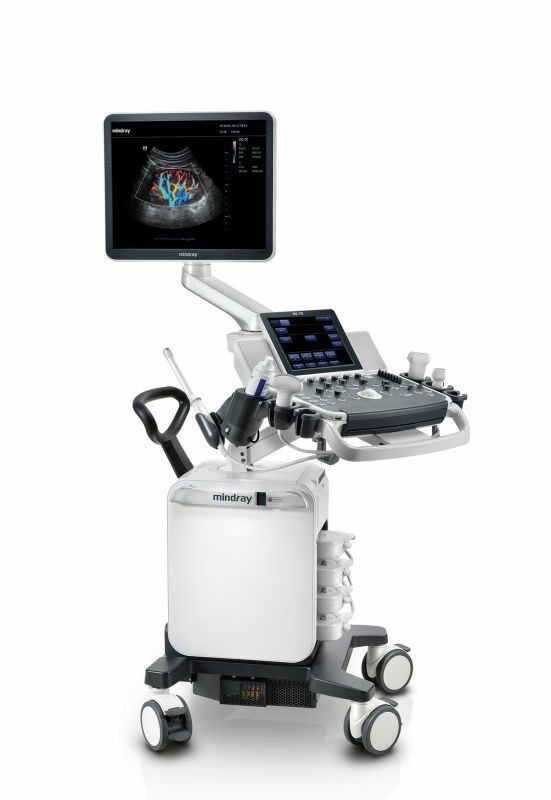 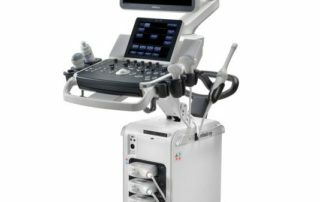 Equipped with rich features, including iLive, SmartOB, Smart NT and iPage, the DC-70 provides advanced functions for the quality ultrasound imaging essential in women’s healthcare. 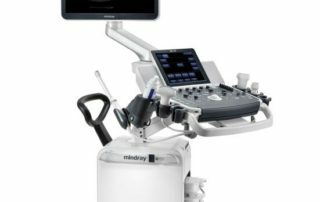 Standard two (2) year parts warranty is available when purchased from Mindray North America authorized dealer. 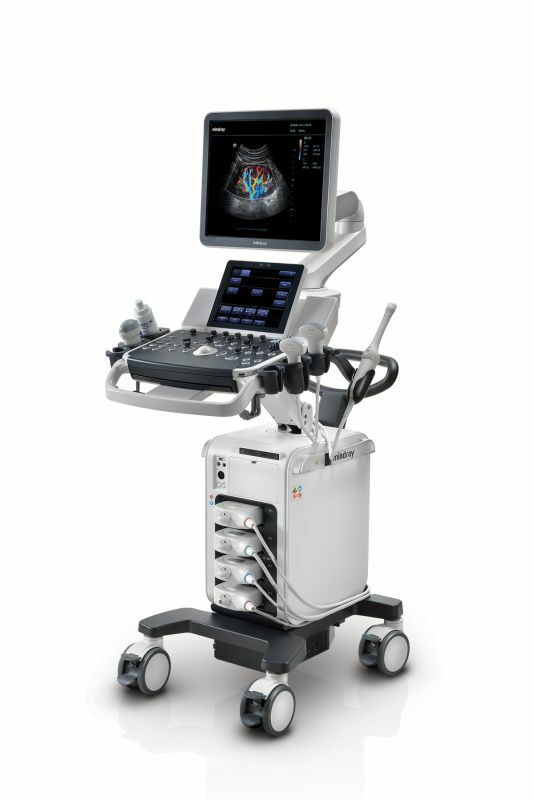 For other regions, please check for local offerings.